The apex court was hearing a contempt plea filed by Tushar Gandhi and Congress leader Tehseen Poonawala seeking contempt action against the Rajasthan government in the Alwar mob lynching case. 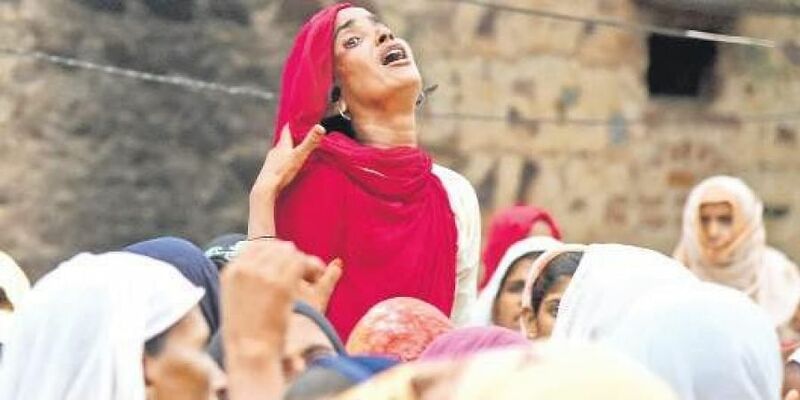 NEW DELHI: The Supreme Court today took note of the July 20 lynching incident in Rajasthan's Alwar district after it had issued a slew of directions on dealing with cow vigilantism and asked the state government to file its response about the action taken in the case. Rakbar Khan (28) was allegedly beaten by cow vigilantes in Alwar district's Ramgarh area on July 20 when was leading two cows from Ladpura village to his home to Haryana. The Supreme Court had on July 17 said "horrendous acts of mobocracy" cannot be allowed to overrun the law of the land and asked Parliament to consider enacting a new law to sternly deal with mob lynching and cow vigilantism, warning that such incidents may rise like a "Typhon-like monster" across the country. The court had also issued a slew of directions to the government to provide "preventive, remedial and punitive measures" to deal with offences like mob violence and cow vigilantism.